These are the Walgreens Weekly Ad Best Deals for December 2 – 8. New to shopping at Walgreens or want to find more ways to save at Walgreens? Check out my Walgreens Shopping 101 post here. 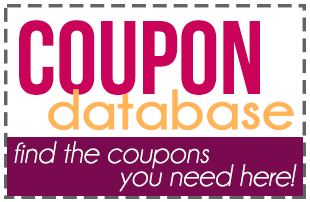 See the Walgreens coupon policy here. Don’t forget scan/buy products in your Shopkick app while in store and upload your receipt in the Fetch Rewards App after you get home.